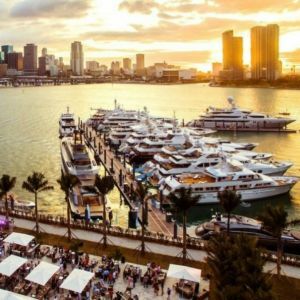 Miami offers 3 great venues this year, sure to appeal to boaters, yachtsmen, and everyone in-between! 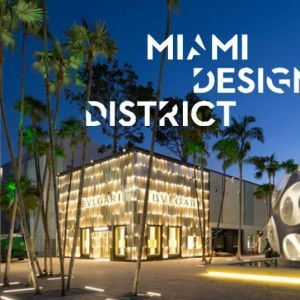 The Miami Yacht Show will take place at its new location in Downtown Miami at One Herald Plaza (Biscayne Bay & 14th Street). 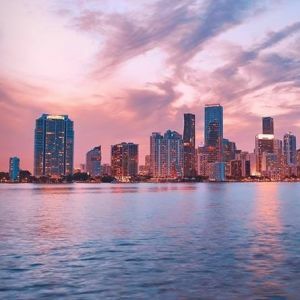 Super Yacht Miami will take place at Island Gardens Deep Harbor on Watson Island, and The Miami International Boat Show is located at the Miami Marine Stadium Park & Basin at Virginia Key. All 3 events will be held simultaneously from February 14th - 18th, 2019. 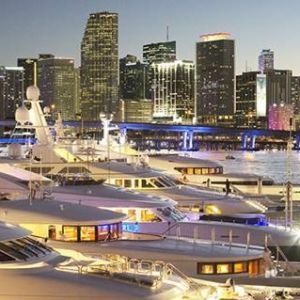 Join the Bluewater team in Miami to discover hundreds of stunning vessels on display for sale and charter. 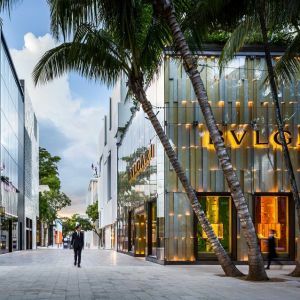 The Miami Yacht Show closely links to its Super Yacht Miami event at Island Gardens on Watson Island and spans nearly 60 acres with an increase of over 70 percent space on land. The new site boasts a massive 67,000 sq. ft. climate-controlled tent where more than 225 upland exhibitors can be on display. 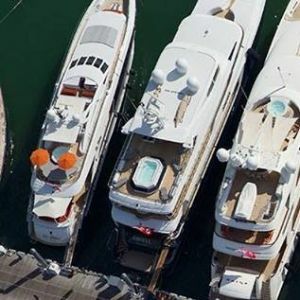 The Show hosts nearly 500 new and pre-owned yachts in-water, ranging from motor yachts and superyachts to offshore fishing boats and superyacht tenders; 40 superyachts are expected at the 2019 show featuring vessels ranging in size from 40 feet to over 320 feet in length. With a brand new look and layout for the 31st-anniversary edition of the show, this promises to be a lively and luxurious event. There will be several new attractions this year including, pop-up luxury retail, art, private aircraft; rare, vintage, and exotic cars, & more! This show spans more than 90 acres, including 3.5 miles of docks, and features more than 1,100 exhibitors and more than 1,400 new boats featuring vessels ranging in size from 10 feet to 100 feet in length, including offshore fishing boats, high-performance boats, motor yachts, family cruisers, watersports boats, sailboats, personal watercraft and more, will be available to view, board, and buy. 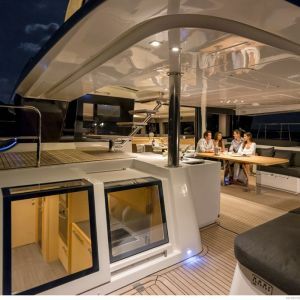 The show is also home to the largest selection of marine accessories and equipment with more than 500 exhibitors showcasing thousands of the latest marine technologies, gear, apparel, and fishing tackle, plus the newest engines from the world’s leading brands. 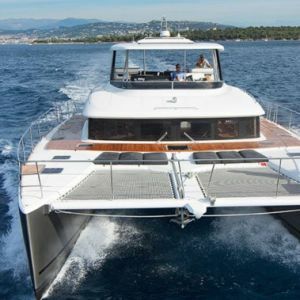 During this five-day show, Bluewater will have one outstanding catamaran on display and an experienced team of charter and sales specialists available. 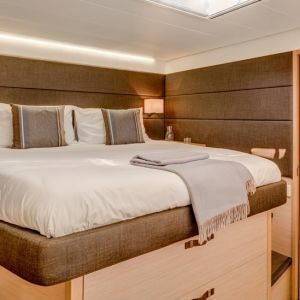 Bluewater is representing a brand new, highly acclaimed, luxurious Lagoon Catamaran, LONG MONDAY, available for charter in the Bahamas and Caribbean. Located at Pier 9, slip 961. 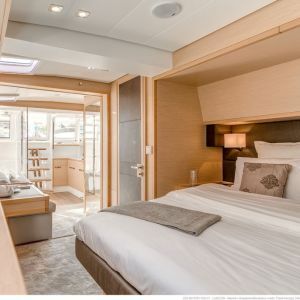 LONG MONDAY is a beautiful example of the hugely popular Lagoon 63’ series. 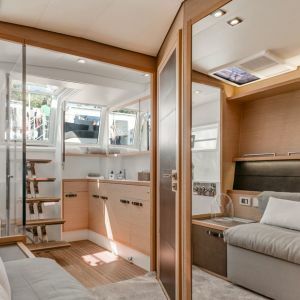 A balance of design and functionality, she boasts vast exterior entertaining areas and a luxurious interior which comfortably accommodates 8 guests in 4 cabins. 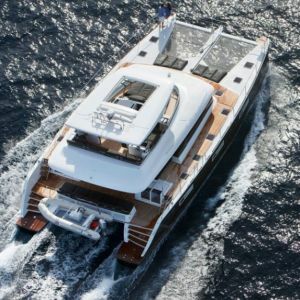 This 63’ Lagoon is available for charter in the Caribbean & Bahamas with Bluewater, starting at $35,000 per week. 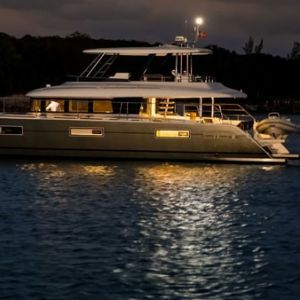 LONG MONDAYis available for viewings at the Miami International Boat Show, Pier 9, Slip 961. Please contact Ami G. Ira for further information. One company, one complete service. The Bluewater team will be available for all your charter, brokerage, management, crew placement or crew training inquiries at these shows and in the office. Please do not hesitate to contact us for further information or to arrange a meeting with any of our departments. An exclusive seminar for current and prospective Yacht Owners & Charter Clients, presented by Charter & Sales Specialist Ami G. Ira. 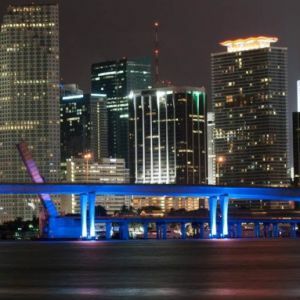 The premier luxury lounge and guest services venue providing the ultimate experience throughout the Miami Yacht Show. Charity benefit and cocktail hour hosted by and benefitting the Frost Museum of Science and Florida International University in Miami. Uniting 28 of the top luxury timepiece and jewelry brands in the world. A showcase of incredible, rare, and vintage, sports and exotic cars from major U.S. collectors. 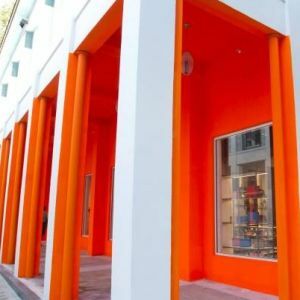 Designer boutiques and gourmet eatieries such as Dolce & Gabbana and Mandolin. Click here to schedule a guided tour. 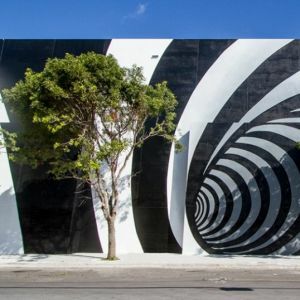 A contemporary and modern art fair produced by Art Miami and held adjacent to the Miami Yacht Show. 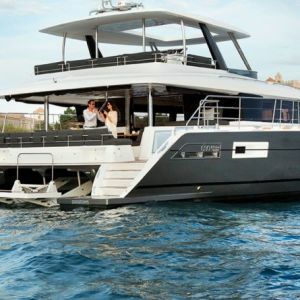 Visitors will be able to cross each site easily, introducing more art lovers to the world of yachting. Do you fancy yourself a foodie, fashionista, or trendsetter? Here are some fun spots for you to check out!